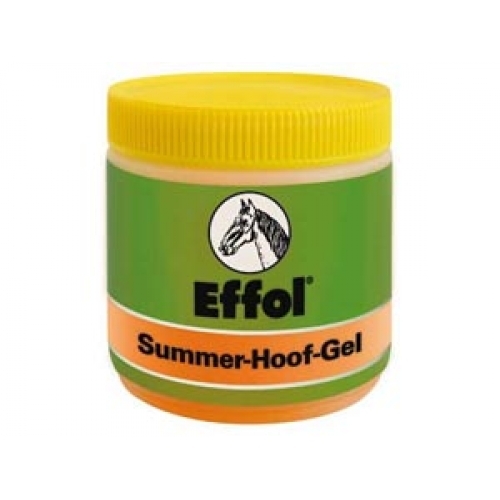 A specially formulated gel designed to compensate for the increased rate of hoof growth during the summer months, Effol Summer Hoof Gel is perfect. Enriched with Avocado Oil, this refined and light oil encourages horn health whilst promoting optimum elasticity and resilience within the hoof. It is absorbed quickly and is a good guarantee against cracked hooves in summer. 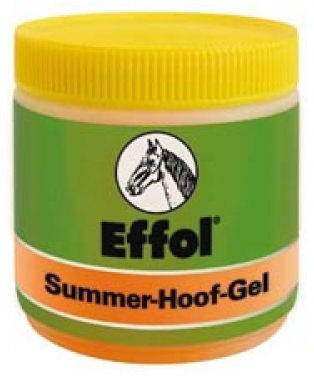 There are currently no questions for Effol Summer Hoof Gel for Horses - be the first to ask one!